Comprised of rolling countryside, the UK’s newest national park and some of the best beaches on the south coast, West Sussex is the backdrop for the perfect camping or glamping holiday. We’ve picked a selection of well-run campsites and skipped the holiday parks to reveal only the very best camping hideaways. So whether you want to explore the South Downs or skim stones on the famous pebble beaches, you’ll find a good base to pitch your tent. 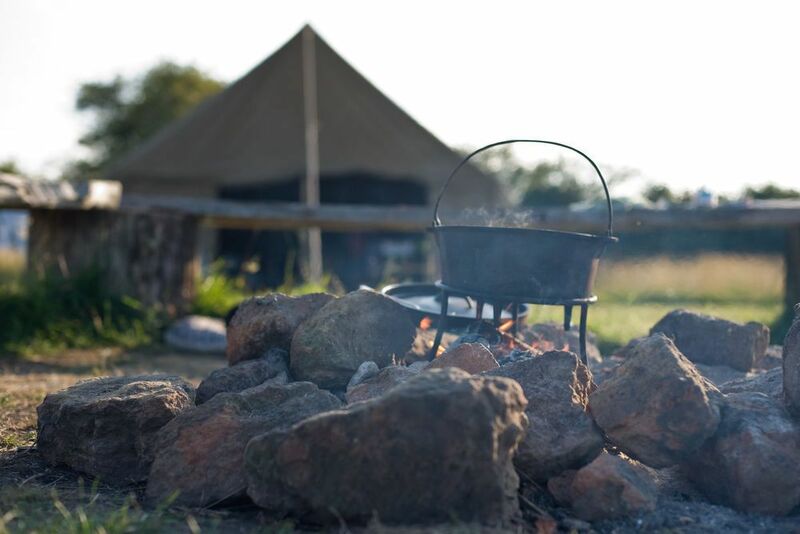 Search the best glamping in west Sussex and explore the best campsites in the country below. Set in a steep vale of the South Downs, the market town of Arundel is the classic image of Sussex. Complete with castle, cathedral, cricket ground and a riverside café, the settlement embodies pretty South East England. There are ample campsites in the surrounding countryside, the best of which make it onto our shortlist. With its pier, promenade and long shingle beach, the seaside resort of Bognor Regis is the classic coastal town and a wonderful place to visit on a camping holiday. With Chichester Harbour and the South Downs nearby, there are ample good campsites in the vicinity. As always, only the very best make it into our collection. The cathedral city of Chichester in West Sussex is a perfect place to visit on any camping holiday. Stacked with history that reaches back to Roman times and beyond, the city is perfectly poised between the Sussex coast, Chichester Harbour AONB and the South Downs National Park. Almost exactly halfway between London and England's south coast, the Sussex town of East Grinstead is a popular camping spot for Londoners wanting a quick weekend in the great outdoors. You can get the train into town in now time and grab a taxi into High Weald AONB that begins just on the edge of the settlement. With views across to the distant Isle of Wight and near to Chichester Harbour, the coastal village of East Wittering is a popular holiday destination with days spent on the beach or explore the local waterways around Thorney Island and Hayling Island. Discover our favourite campsites and book your next seaside adventure today. Whether it's horse racing on the Sussex downs at the 'Glorious Goodwood' racecourse or classic car racing on Goodwood's famous motor circuit, the Goodwood estate on the edge of the South Downs always seems to have something exciting happening and it makes it a popular place for camping holidays. On the edge of the High Weald and well placed between London and the south coast, the Sussex town of Haywards Heath is a popular holiday spot, particularly with Londoners heading out of town for a short weekend. 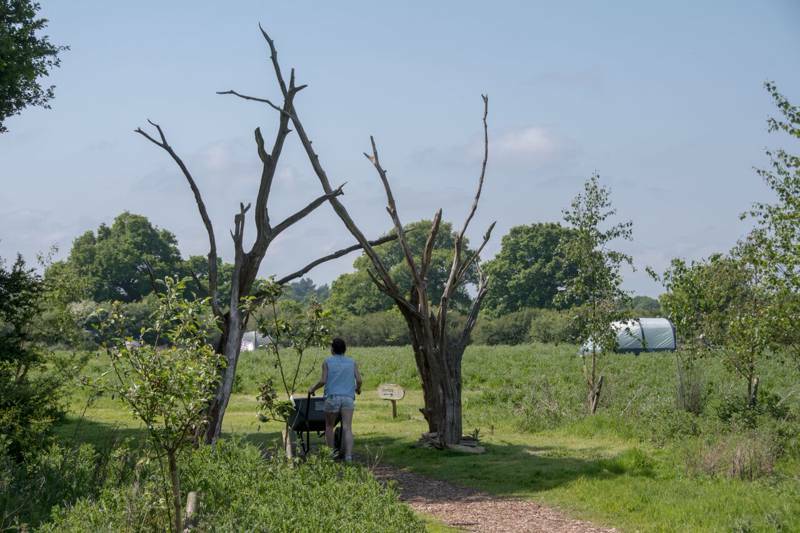 There are plenty of good campsites in the surrounding countryside, the best of which make it on to our Cool Camping shortlist. 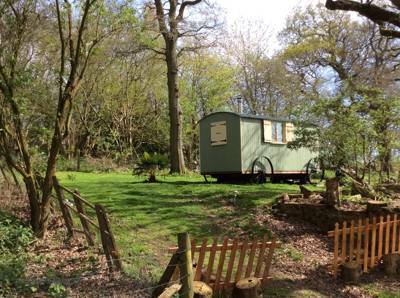 On the western edge of the High Weald AONB, the Sussex market town of Horsham is conveniently half way between London and the south coast, making it a popular spot with campers. Easily reached by train, you can get here from the capital in no time and grab a taxi to a local campsite for a weekend in the great outdoors. On the banks of the River Arun, the seaside resort and pleasure harbour of Littlehampton has long been a go-to resort for Londoners heading south for the weekend and it offers a wonderful beach for campers in the local area. We've picked out our favourite places to pitch near the seaside town. Overlooking Hayling Island, at the mouth of Chichester Harbour, beautiful West Wittering is a place where the land melts into the sea in a marriage of sand, silt and salt marsh. 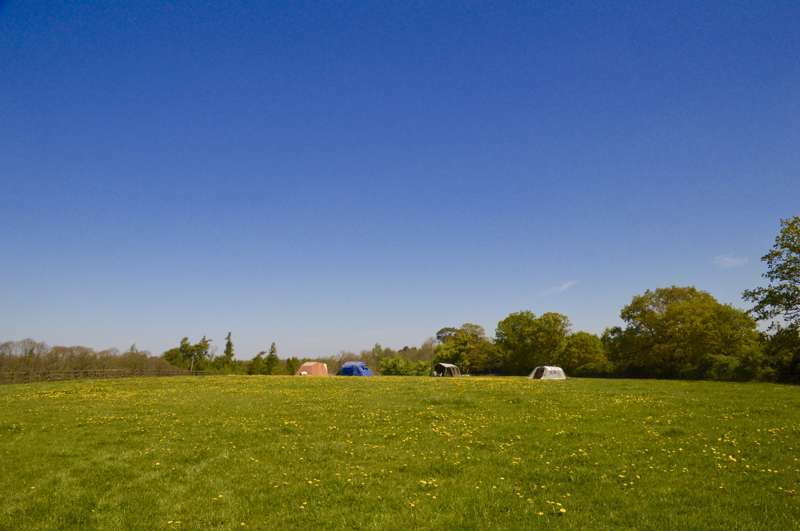 It's an excellent spot for a camping holiday and in the countryside around Chichester Harbour there are plenty of good campsites to choose from. As always, only the very best make it into our collection. The Sussex town of worthing may be a classic seaside town but it's also embraced to the north by great swathes of the South Downs National Park, making for a delightful camping holiday. 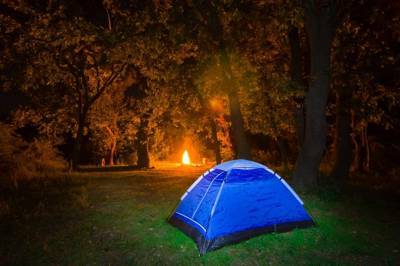 Campers can sleep beneath the stars and enjoy the crackle of campfires all within easy reach of Worthing Pier and seafront. 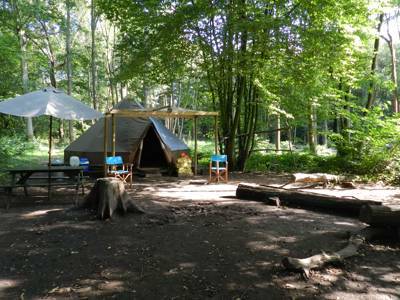 West Sussex at Campsites in West Sussex, Explore the best camping and glamping sites in West Sussex with Cool Camping’s handpicked list.. There’s a campsite for everyone, whether it be glamping, pitching a tent in a remote spot, or back-to-basics family camping.